Tradewinds by Toll Brothers is a gated enclave with only 23 estate size home-sites , averaging 17,000 sq ft., 30 ft to your closest neighbor. 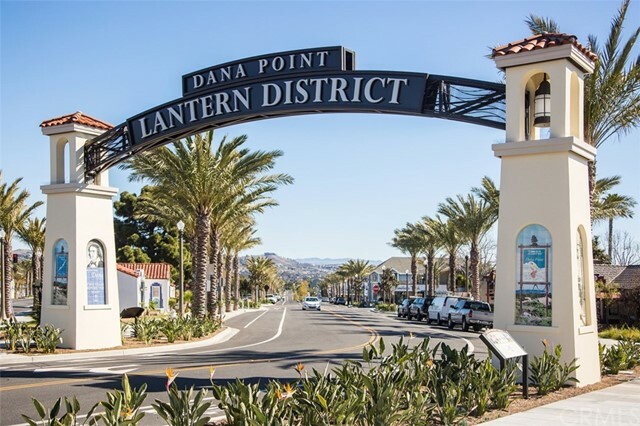 Perched high above San Juan Capistrano , and only minutes to the Dana Point Harbor. 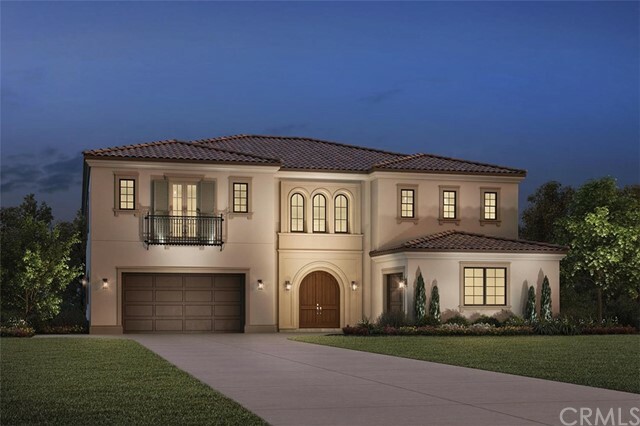 Our Serrania Spanish Colonial, offers a contemporary open floor-plan & luxury indoor - outdoor living. 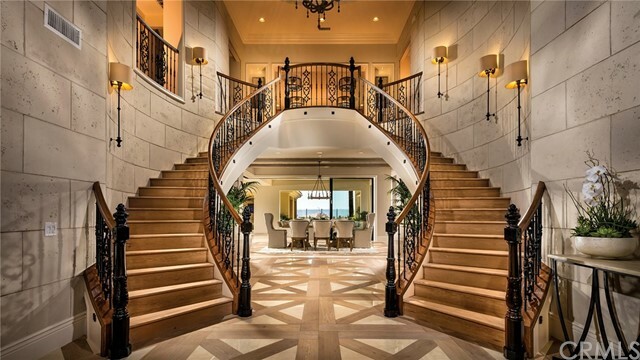 The soaring foyer reveals an elegantly curved stairway showcasing a 2nd floor loft. Main floor offering a distinguished guest suite. The guest suite can also be used as an intimate, private office. 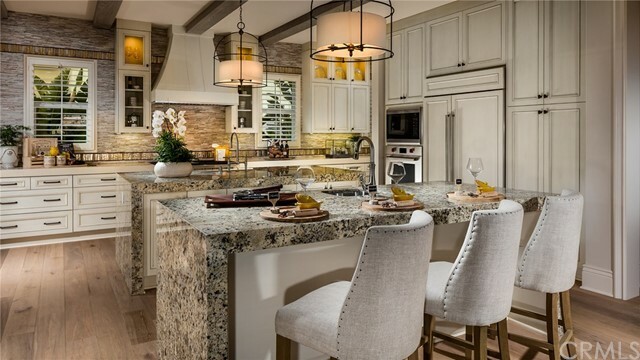 The oversized island highlights the gourmet kitchen with prep area & walk-in pantry. This gorgeous home includes Wolf appliances, Smart Home Features and over $58,000 in additional upgrades included in the price. 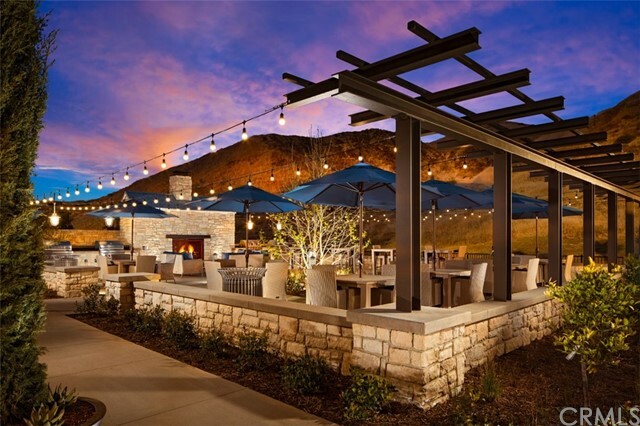 Feel the ocean breeze, enjoy sprawling views and 1.25 miles of bike & equestrian trails. 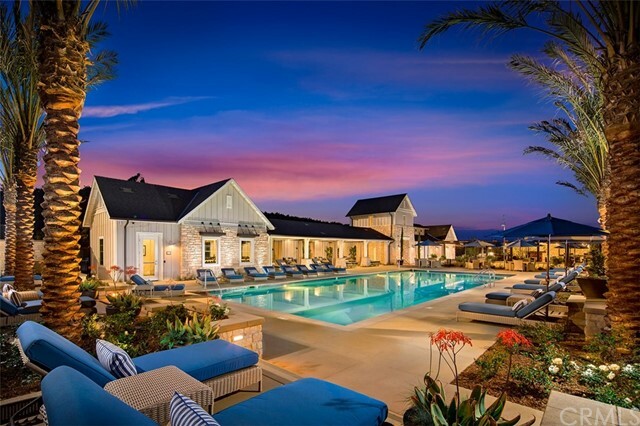 Tradewinds is with-in walking distance to our community clubhouse with resort-style pool & spa,cabanas, BBQ, and gym. RV parking available (ask HOA).